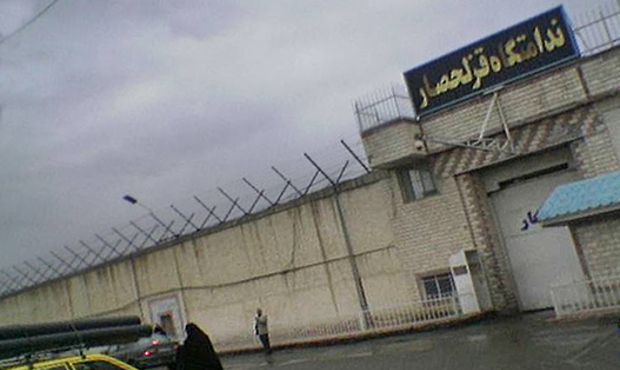 Tourag, Tehrans Deputy Attorney General and chief public prosecutor for assigned to Evin prison met with the Sunni prisoners who are on hunger strike at the Ghezel Hesar prison. This is the first visit by a prison official with the hunger strikers who are on their 57 days of hunger strike. According to the reports Tourag had told the Sunni prisoners if they break their hunger strike he will personally handle their cases. The prisoners had asked if there are any assurances when they break their hunger strike they will not be executed? Tourag had not responded to their question.